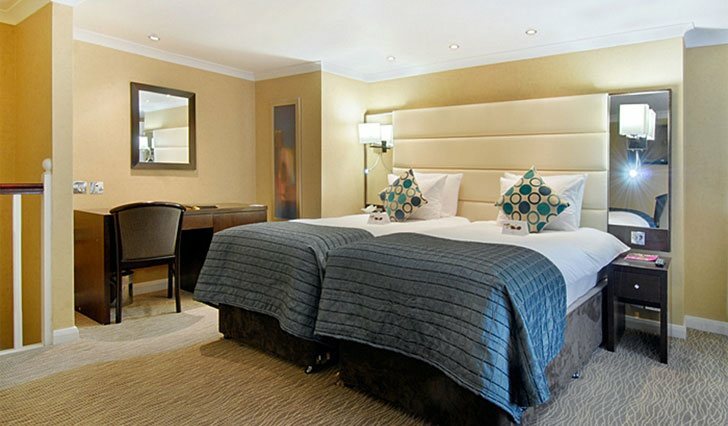 Situated in Paddington area and within close proximity to Hyde Park, Paddington Court Executive Rooms has a great location for both business and leisure travellers. 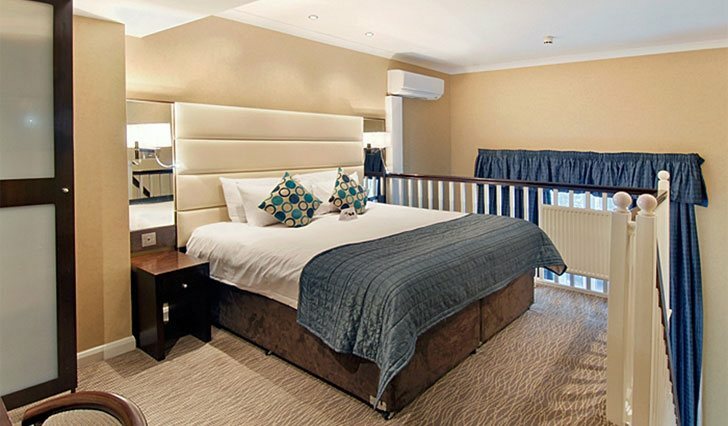 Paddington Court Executive Rooms is only a short walk from Paddington station, which has direct links to Heathrow Airport and great access to all the large mainline stations. Gracefully appointed guestrooms are equipped with plentiful amenities including complimentary hi- speed broadband Internet and plasma TV with satellite channels. Guests have complimentary access to the compact fitness centre at the sister property, across from Paddington Court Executive Rooms. In the evening, guests can unwind and relax at the stylish bar at the sister property. Fantastic transport links, ultimate value for money along with a warm welcome and pleasant hospitality, Paddington Court Executive Rooms is the ideal choice when visiting London.